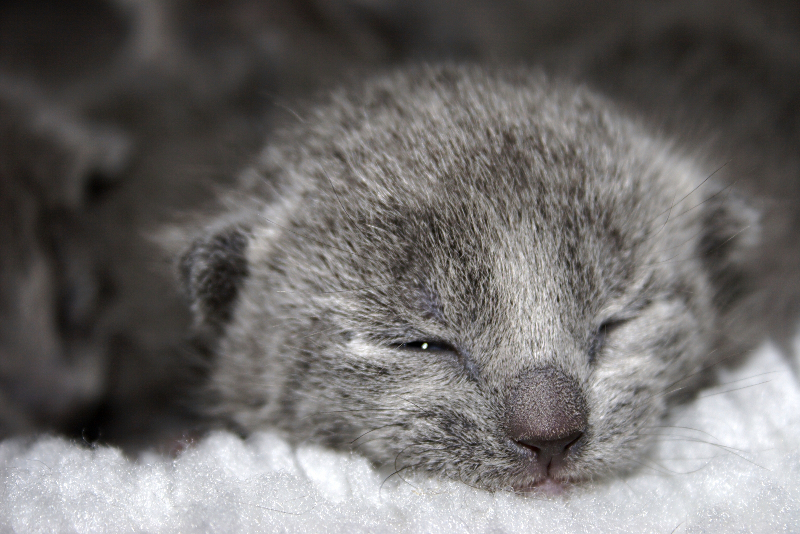 Have you decided to buy a Russian blue kitten and you don’t know anything about costs, shipping and breeders? Don’t worry. We will clear up everything for you, you will learn everything you need to know when searching to buy a Russian Blue kitten. First things first, the most important thing to know is the average price, . If you know the average price you can evaluate the good from the bad offers. The average price of a Russian blue costs somewhere between $400 and $600. With $600 you should have a decent cat and some extras too. This is huge, depending how far from the breeder you live. Because Russian blue breeders are rare it is very possible that you will need to order your kitten out of your state or country. Shipping costs vary from $175 to $350. Kitten Food $15 ~ $30, also have a look at this: (How Much should i feed my cat?). As you can see, depending on your taste and wallet the price can go up really high, to sum all the expenses together to a min ~ max scale, you will need somewhere between $65 ~ $1700 to get your Russian blue the extras it needs. You have to take in account the first veterinary visit, which should be soon after he or she comes home. Many breeders also include insurance papers with their kittens, it’s important to make sure your kitten has a clean medical record. Last but not least you have to factor the cost of regular check-up visits. What is Included With the Purchase of a Scottish Fold Kitten? As you’ve seen there are many gadgets that you can buy for your cat. Some breeders usually ship their kittens with toys, food and other small items. For those who have your kittens shipped you also keep the crate that your kitten get’s carried until it reaches home. Also some breeders may include registration papers if the kitten is registered in some association and their vaccination status. Now you are ready to go for kitten hunting. You know everything about a russian blue cat price and you also know all the extra costs you may need/have. Good luck and if you liked the post, don’t forget to share and like.